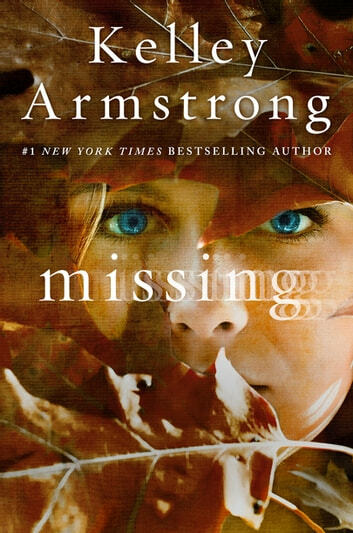 From the #1 New York Times bestselling author Kelley Armstrong comes a new romantic thriller that will leave fans trembling for more. I'm never disappointed when I pick up a Kelley Armstrong book! What do you do when you have a plan to escape a "fate worse than death" but this cute guy shows up and you urgently need to move the "escape death" part higher up on your plan? Winter's about to find out. Couldn't put it down. kept me up too late reading instead of going to sleep. that's what i call a thriller. will for your next biij.